Have you ever noticed the fleeting beauty of a butterfly as it floats by? 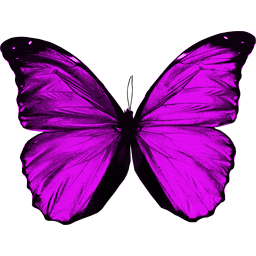 … Many people report seeing butterflies shortly after a loved one’s death. Recently, I saw a movie in which a person died, and a butterfly ascended from the mortal shell. It touched me deeply. He reached out with his shrivelled hand and opened his mouth in the last attempt, to tell the truth. But his limb sank to the bottom of the endless ocean of despair pulling him down. Just as the darkness wanted to swallow him, a gentle breath escaped from his lips, and a bright butterfly ascended into the light.